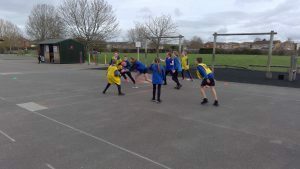 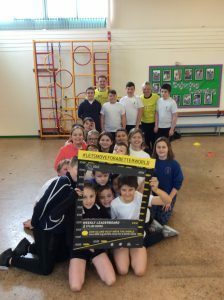 Year 6 have been treated with some fantastic PE sessions over the past couple of weeks, delivered by 1610! 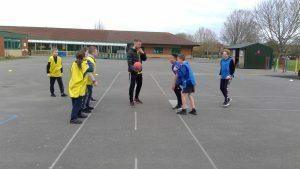 Mrs Vickery (a much-loved TA who left a few years ago) has returned along with Kyle to deliver some different games. 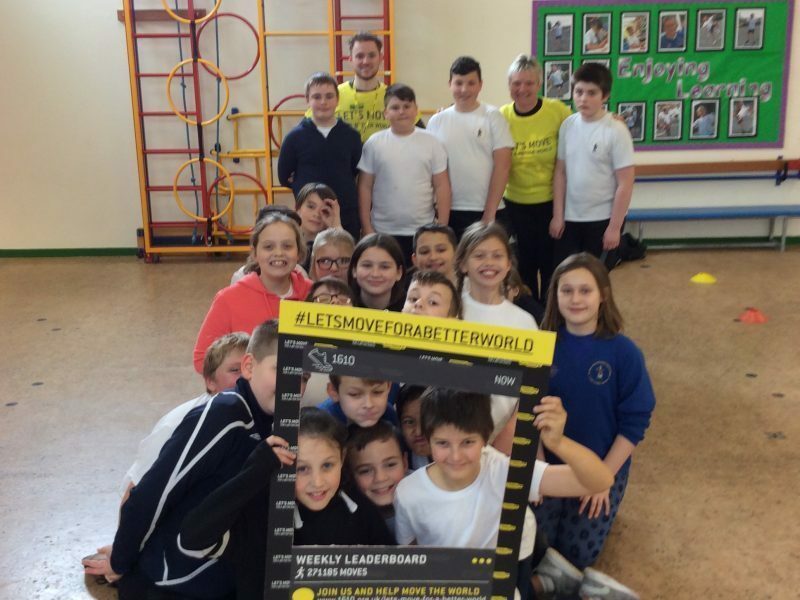 Each session’s focus is to promote their campaign called “Let’s Move” where they are trying to motivate adults and children to be as active as possible by recording as many steps as possible. 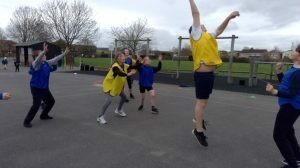 This is to raise awareness of the importance of keeping fit, active and healthy. 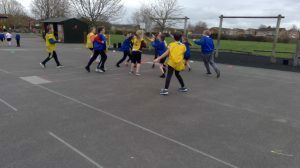 As you can see, our Year 6’s have really enjoyed taking part in some end zone and capture the flag in the past two sessions. 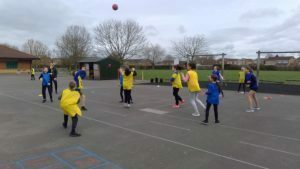 We are going to be following this up with some learning in the classroom and this will be used by 1610 at Chilton Trinity – so if you are visiting there in the next few weeks please keep your eyes peeled for our work!